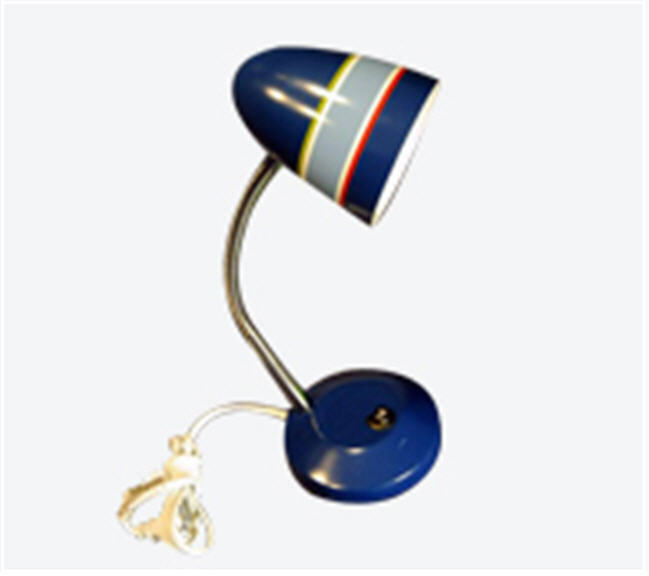 On July 20th, 2011, the U.S. Consumer Product Safety Commission, in cooperation with Target Stores, announced a voluntary recall of their Circo Children’s Task Lamps due to an overheating hazard. There is some potential for these lamps to overheat, causing the adhesive inside the lamp socket to melt and migrate into the bulb area of the socket. The cooled glue can adhere to the light bulb base and make the bulb difficult to remove, which can result in a broken light bulb, posing a risk of laceration to consumers. Melted flammable glue that migrates onto the electrical components of the lamp poses a risk of fire. As of July 20th, 2011, no injuries have been reported, but Target has received six reports of glue on the lamp socket melting and migrating into the bulb area of the socket. About 13,000 of these lamps were sold at Target stores nationwide from January 2011 to April 2011 for about $13 and they include four different models with the names Striped, Sports, Dot or Flower Dot and have a label with the UPC number on the bottom and the recalled lamps include those with the following UPC codes: 490970221923, 490970222685, 490970224047 and 490970221947. Consumers should immediately stop using the lamps and return them to any Target store to receive a full refund and be aware that it is illegal to resell or attempt to resell a recalled consumer product. For additional information, contact Target Guest Relations at (800) 440-0680 between 7 a.m. and 6 p.m. CT Monday through Friday, or visit Target’s website. Additional general information on this recall can also be found at the CPSC website.